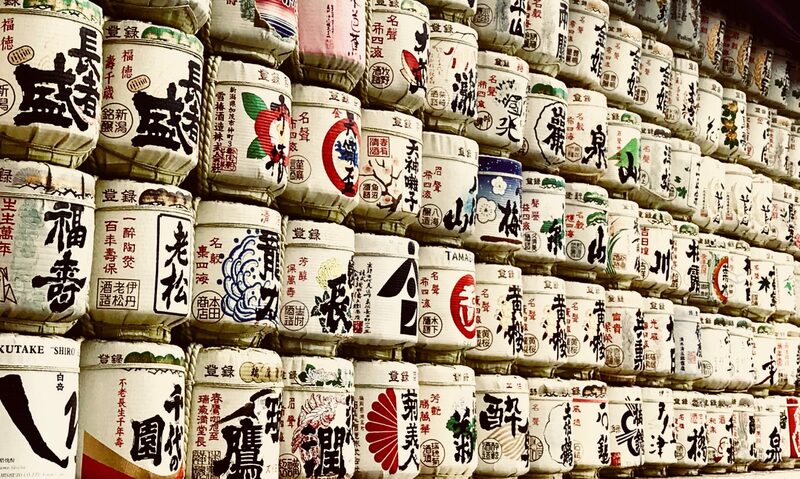 These countries and regions are available to receive sake from Japan. Some countries are available with their own conditions. It might be a good idea to contact your local customs office in advance. United Kingdom (UK) The alcohol content is less than 24%.